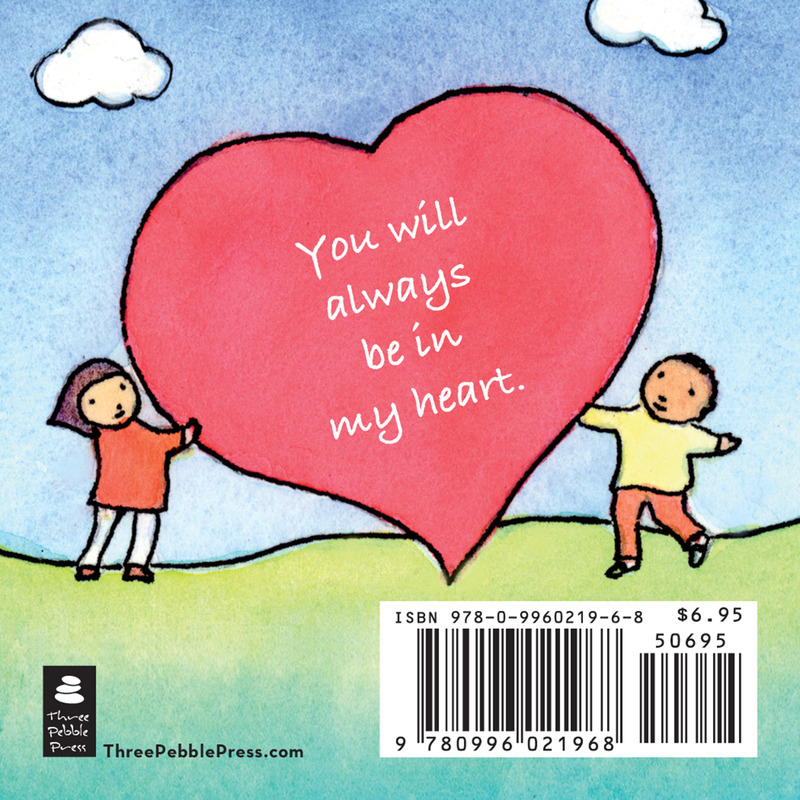 Simple, pocket-sized and beautifully illustrated, this color­ing book helps children and adults alike understand and facilitate the natural process of grief resolution. Lynea Gillen writes with a deep understanding of the healing process from her years of experience counseling children and adults. Her warmth, compassion and guidance shine through the pages of this book. Emotional loss is part of the human condition and, though painful, is part of our growth into caring, compassionate adults. Learning how to grieve frees us to be fully alive, to embrace all of life, and to move beyond anger and pain and into acceptance. 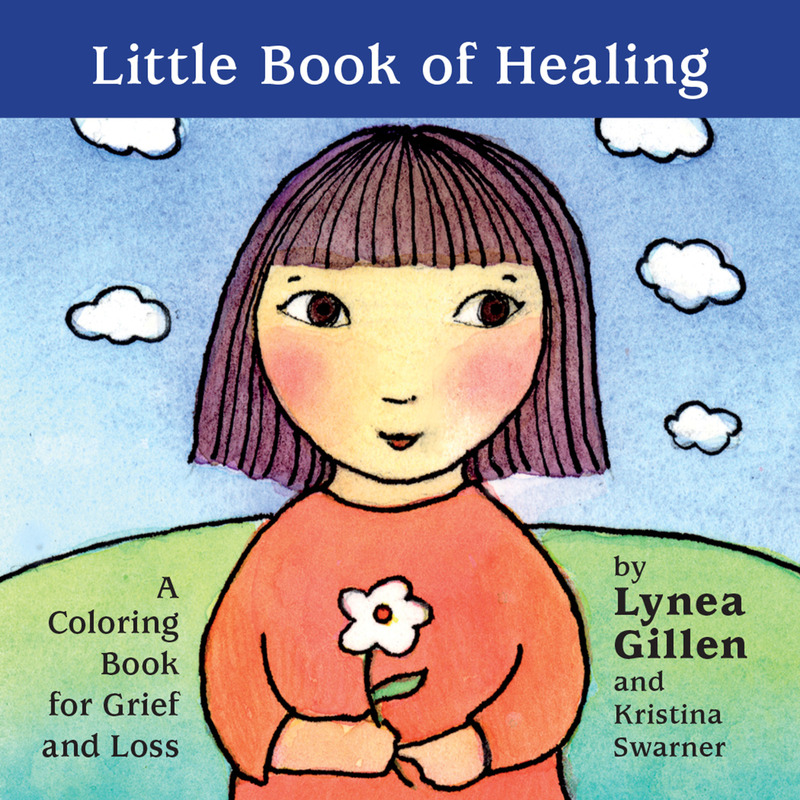 Like the support of a good friend, Little Book of Healing: A Coloring Book for Grief and Loss provides heartfelt wisdom and soft soothing images that help children move through the process of grief. 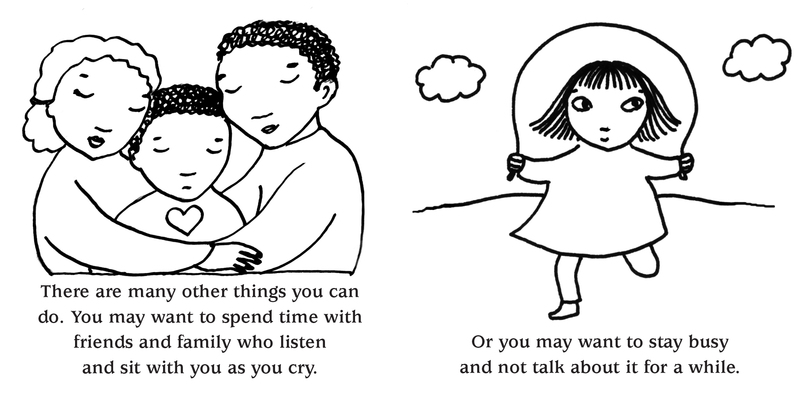 The coloring process helps a child to physically and emotionally process their grief. 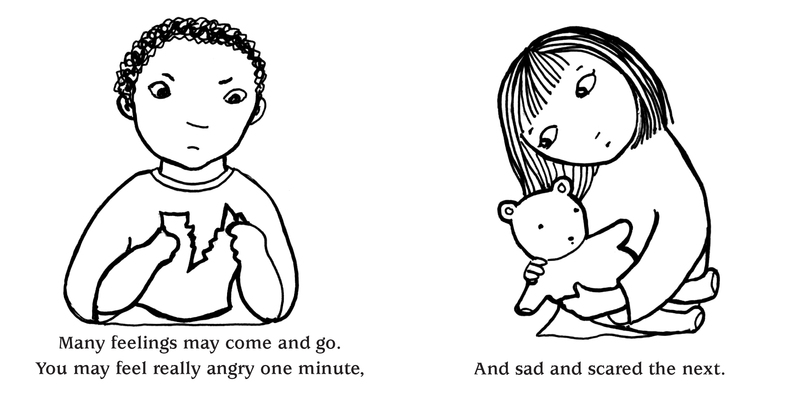 Illustrations and text help “normalize” the typical stages of the grief process and explain it in a simple, loving and “kid-friendly” way. Healing activities encourage kids to create an art piece with their loved one. 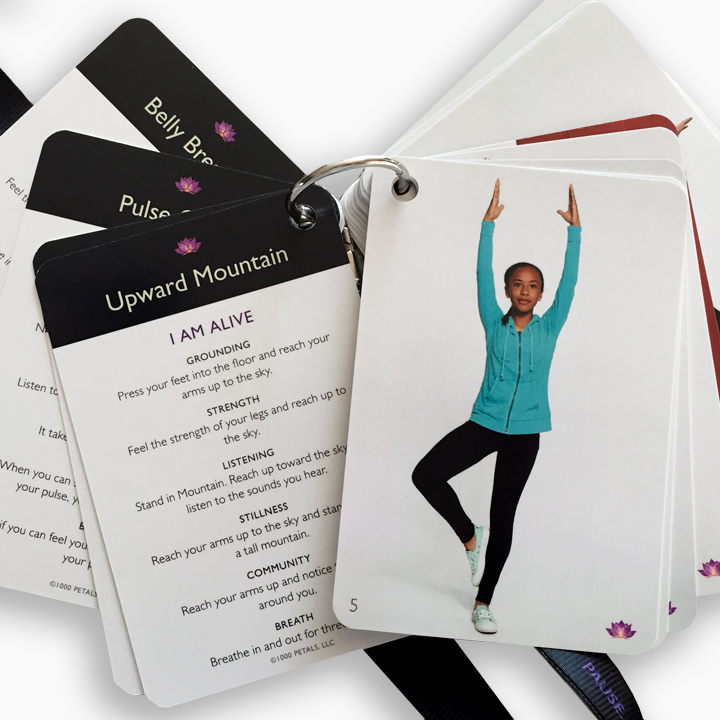 Small and easy to carry in a pocket for children to refer to over and over again. 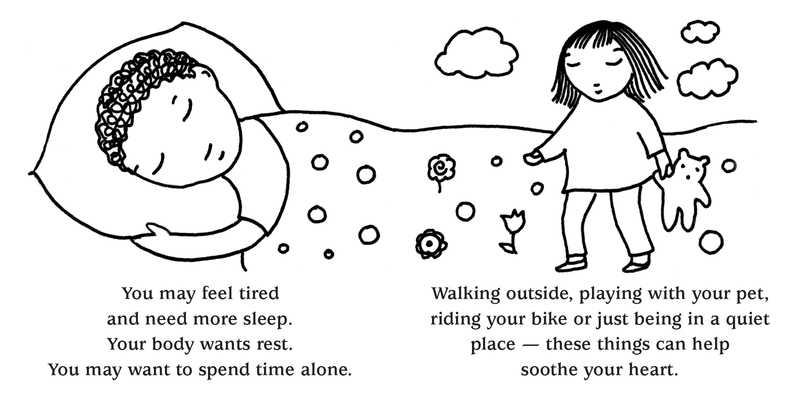 Simple prose and colorable illustrations allow time for words to sink in, providing a soothing activity in the time of grief. Includes bonus interactive drawing and memories pages. 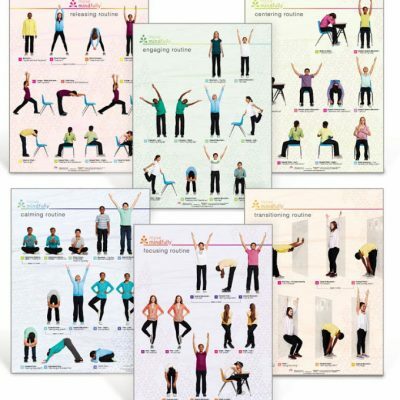 10 pack/bundle provides an inexpensive resource for schools, therapists and clinics to give to their students and clients. Ready…Set…R.E.L.A.X. 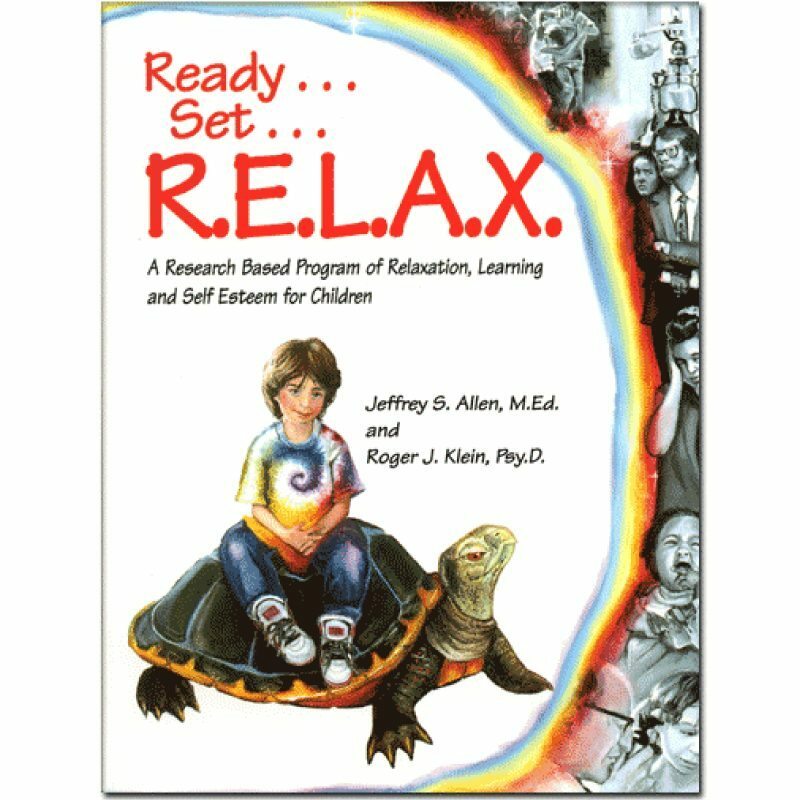 by Jeffrey S. Allen, M.Ed. & Roger Klein, Psy.D.